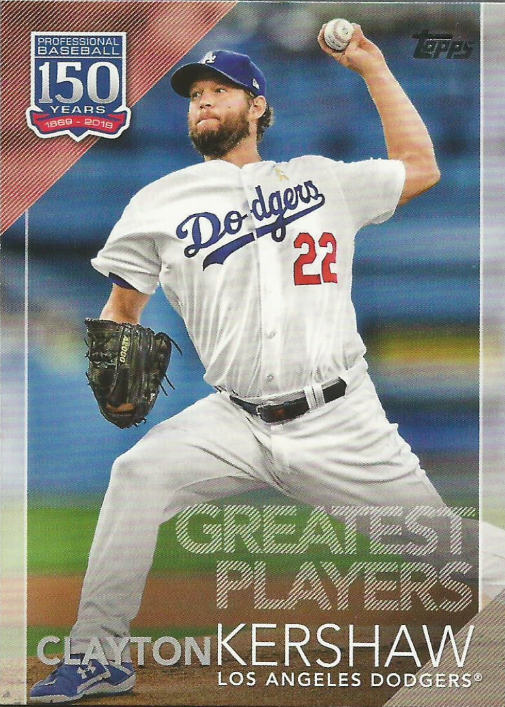 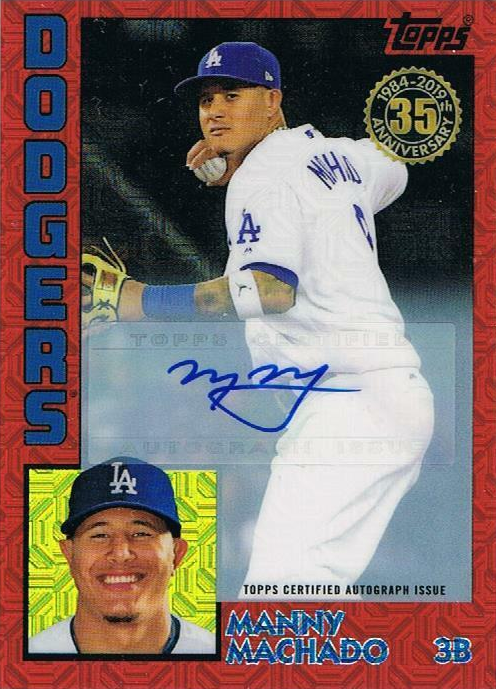 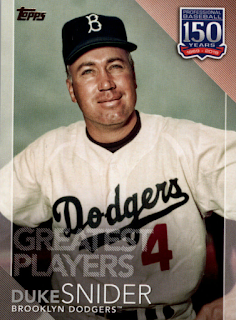 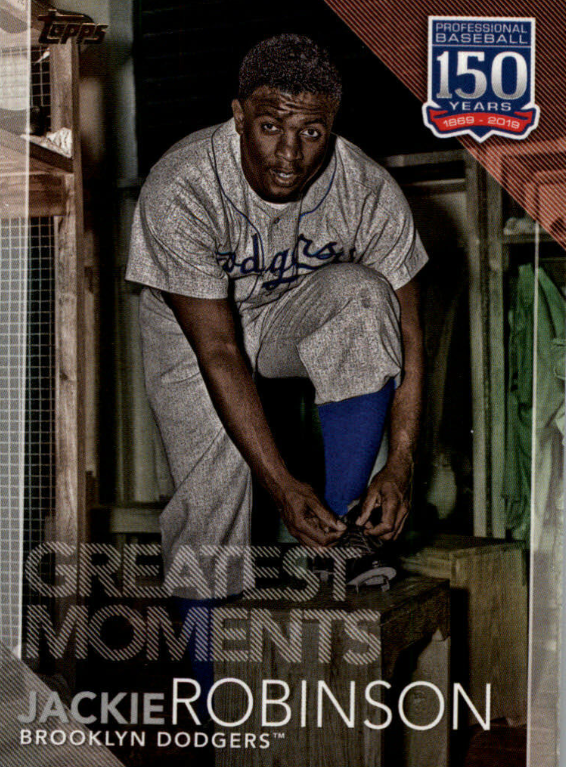 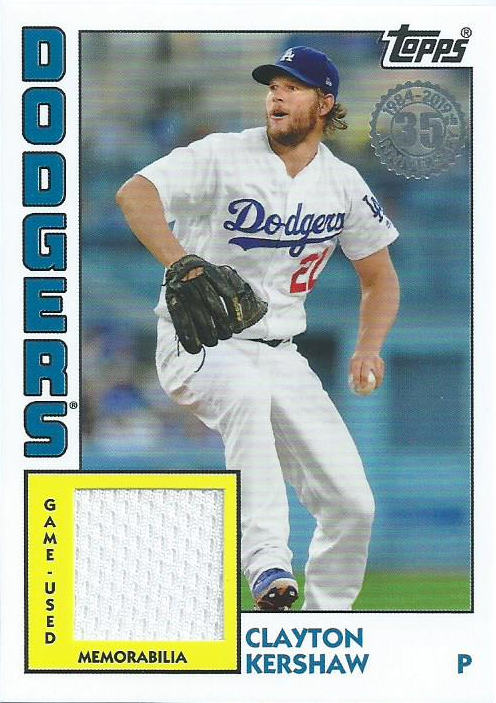 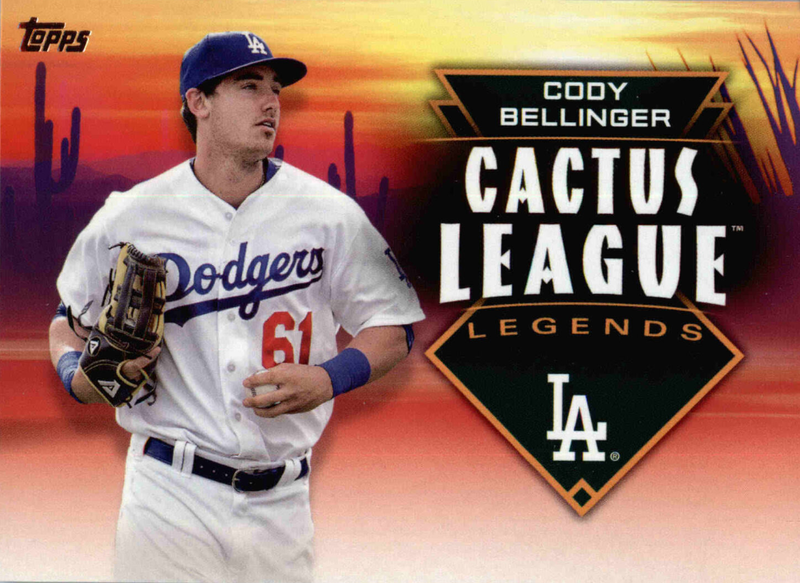 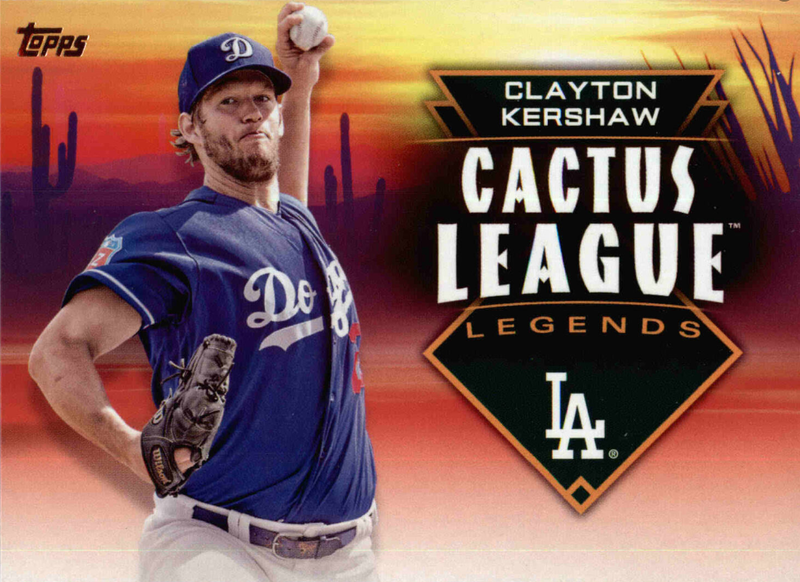 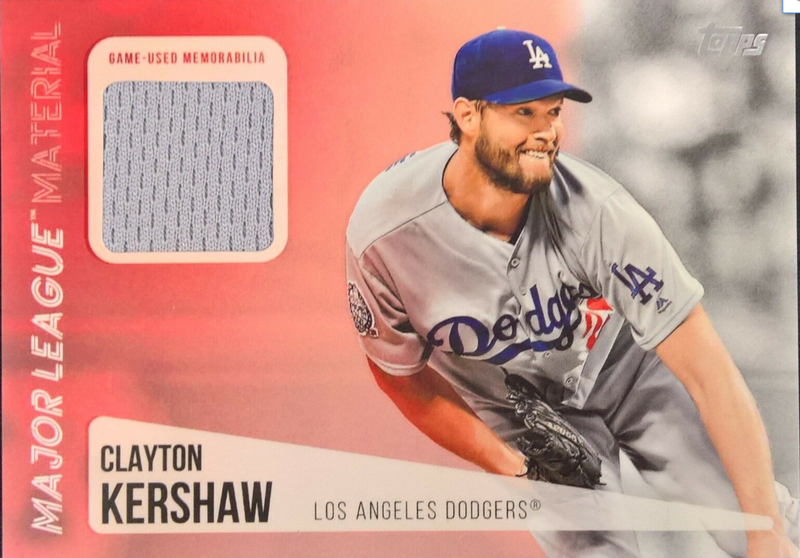 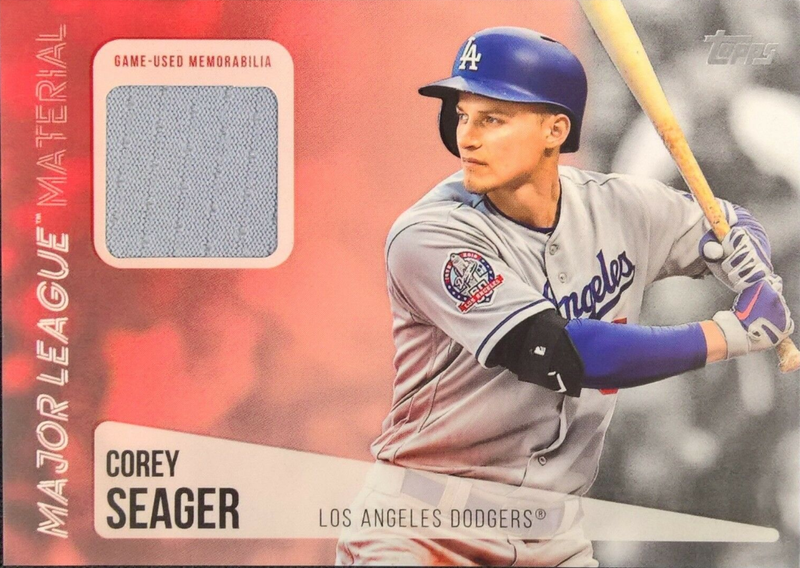 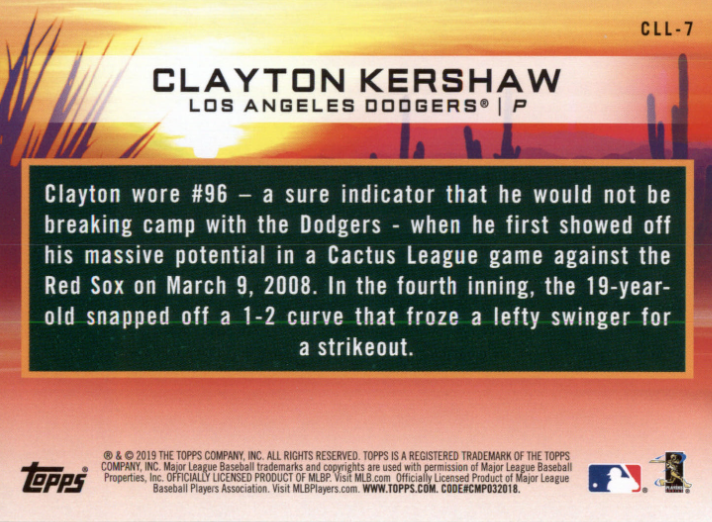 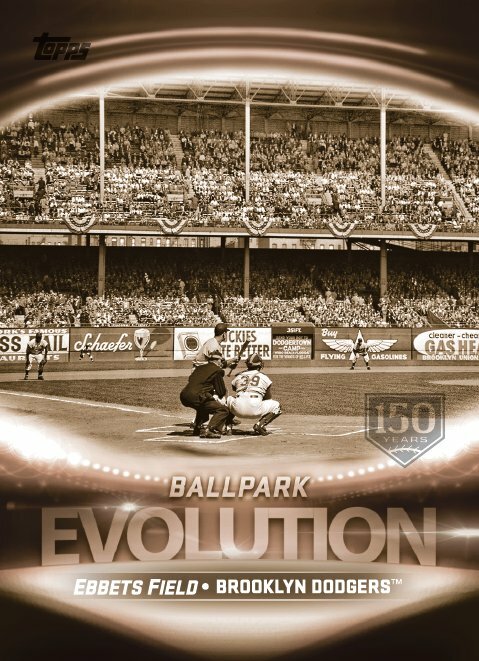 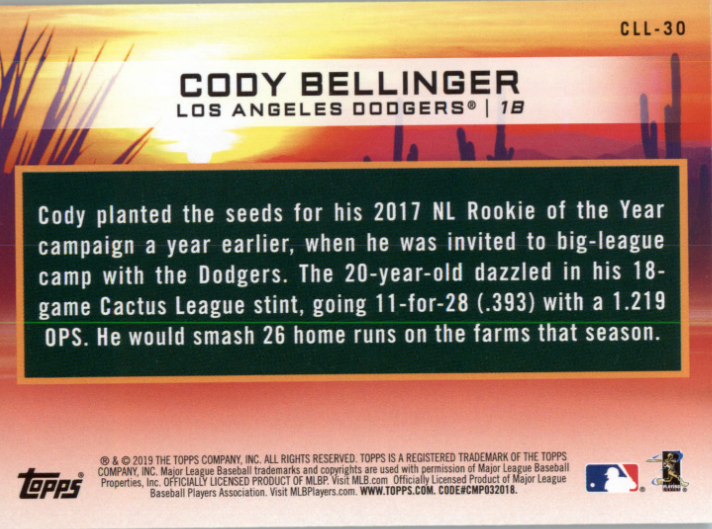 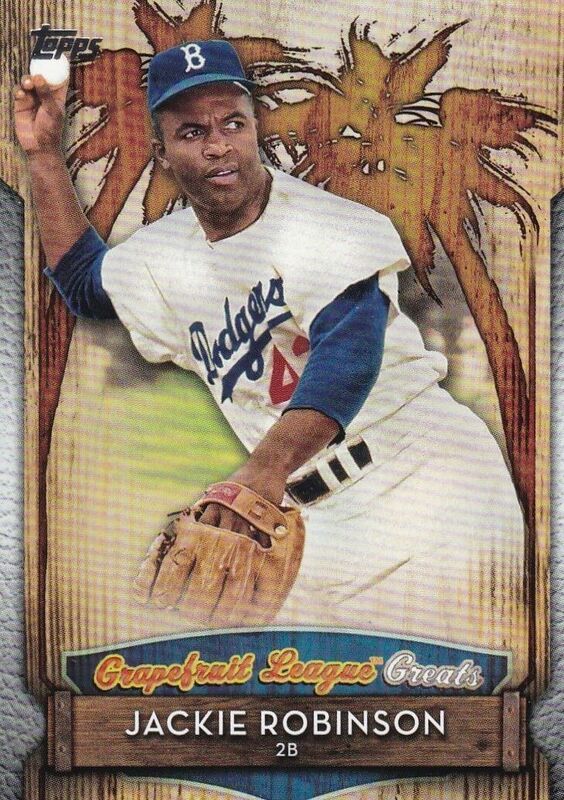 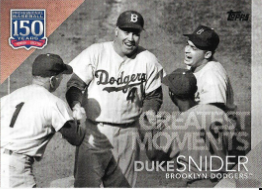 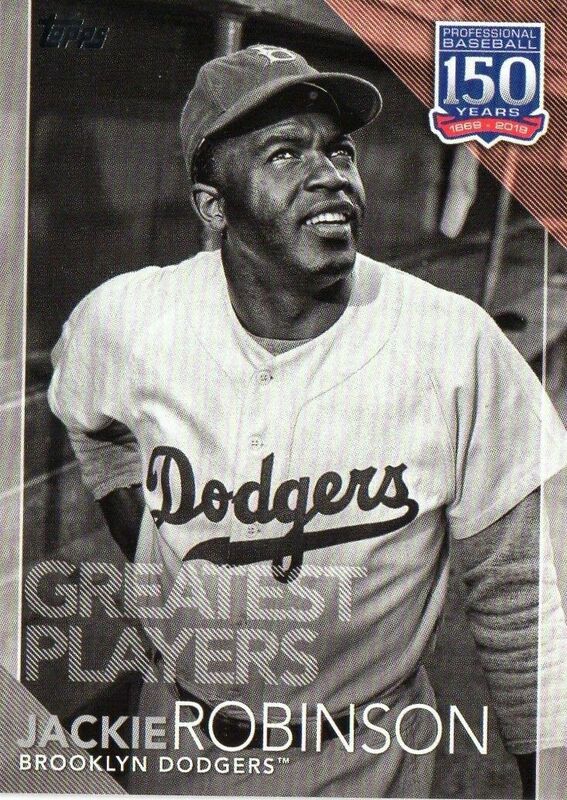 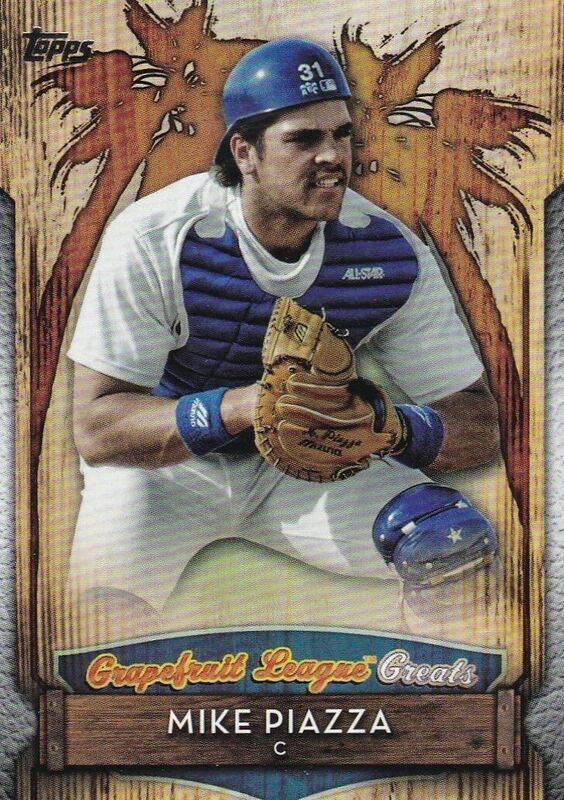 Now that you've seen the Dodger base cards, here are several of the inserts you can find in packs. 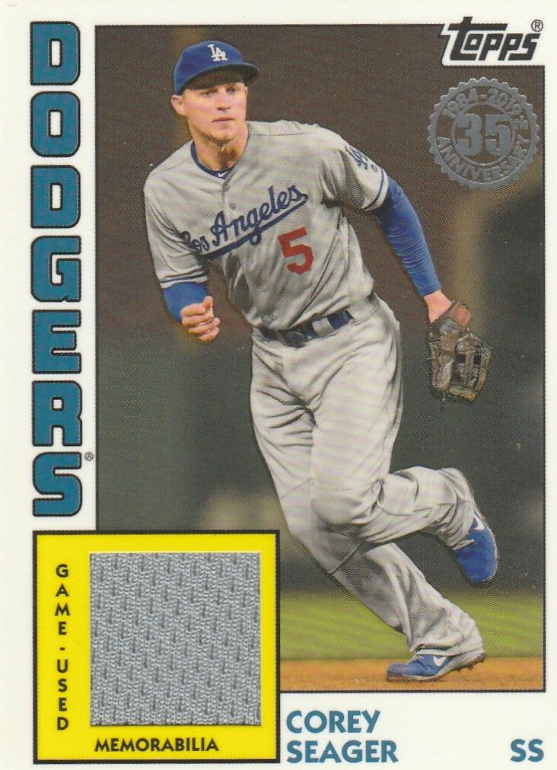 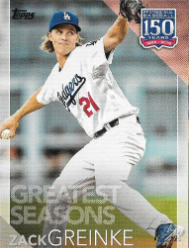 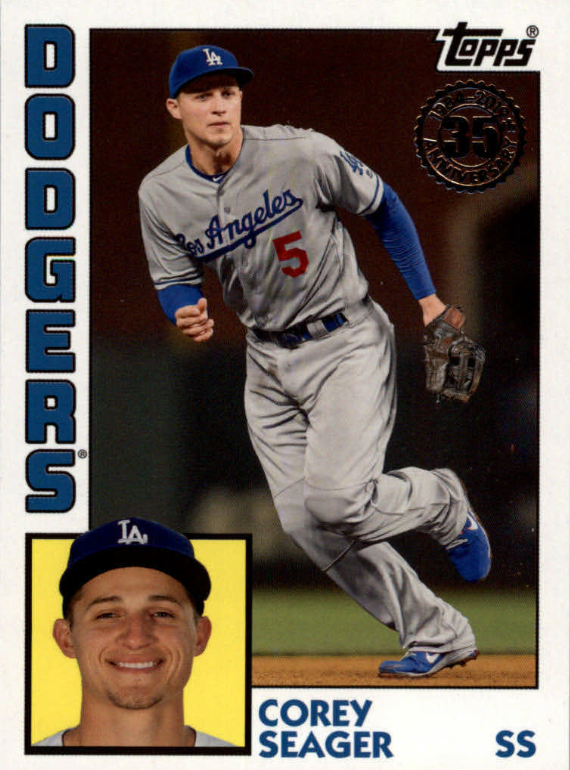 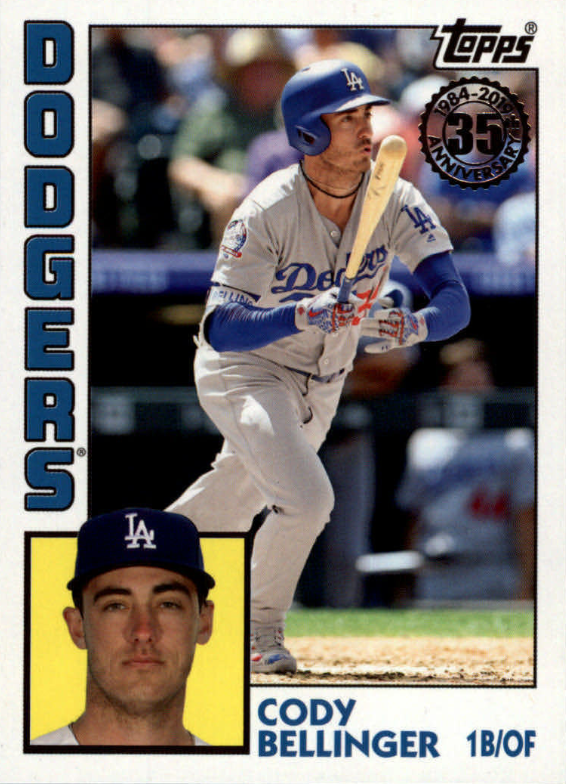 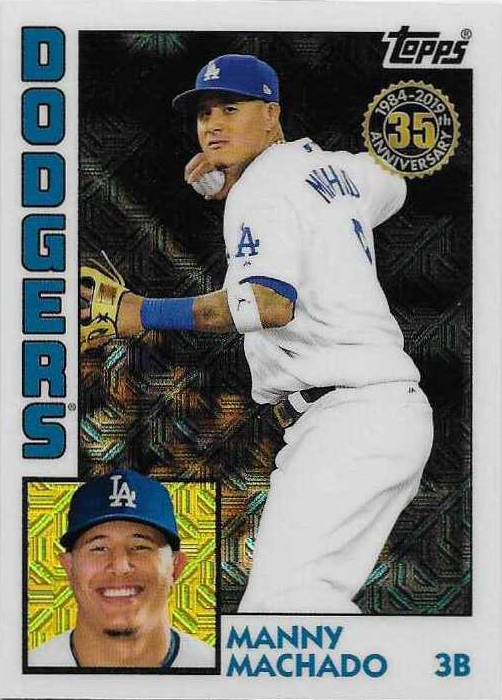 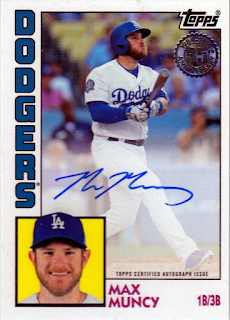 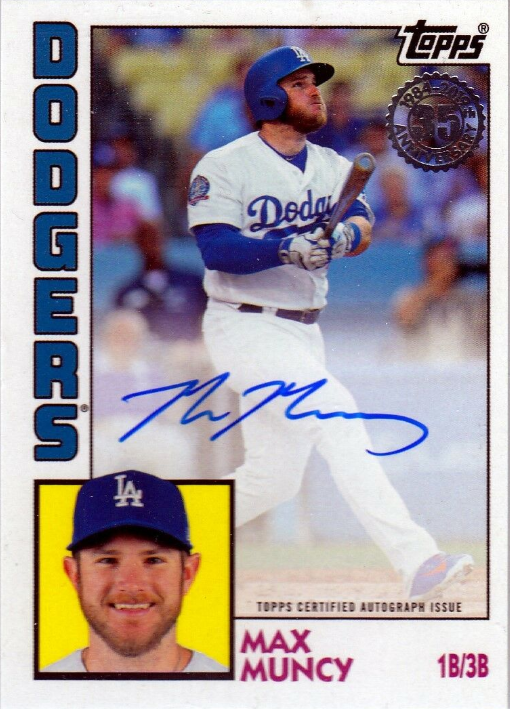 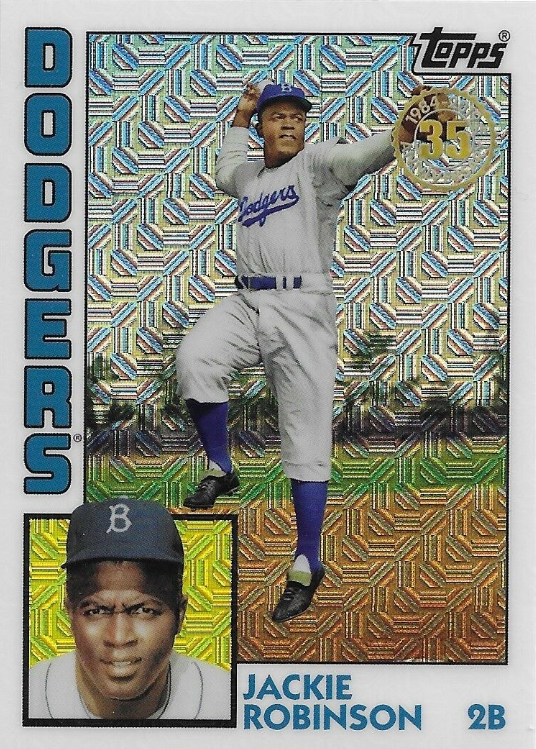 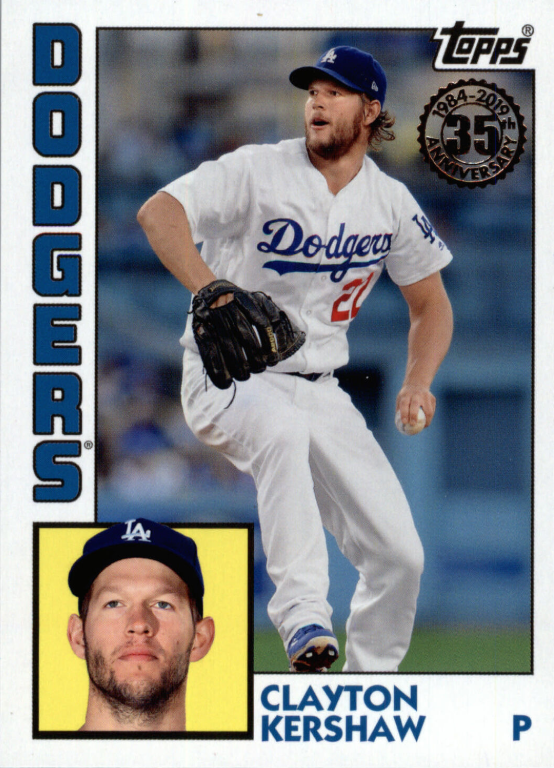 First, I thought I would share the handful of Dodgers found in Topps' 2019 Silver Pack 1984 Chrome promotion. 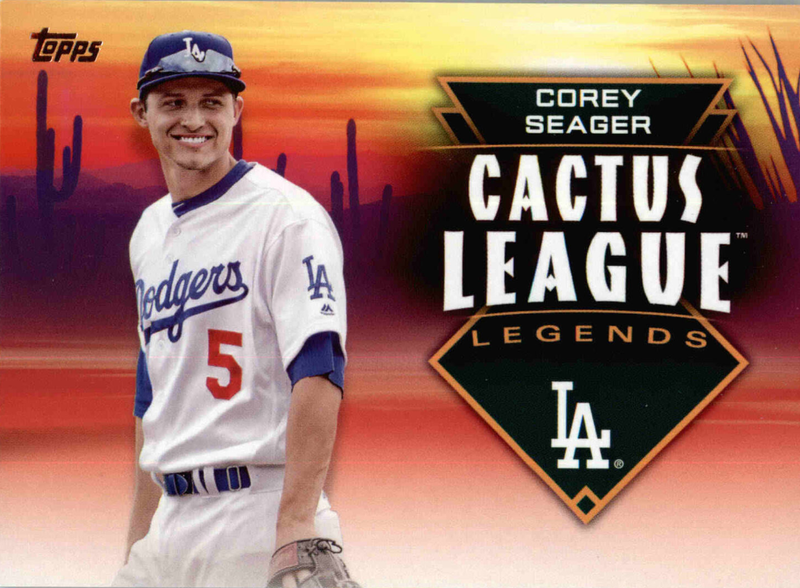 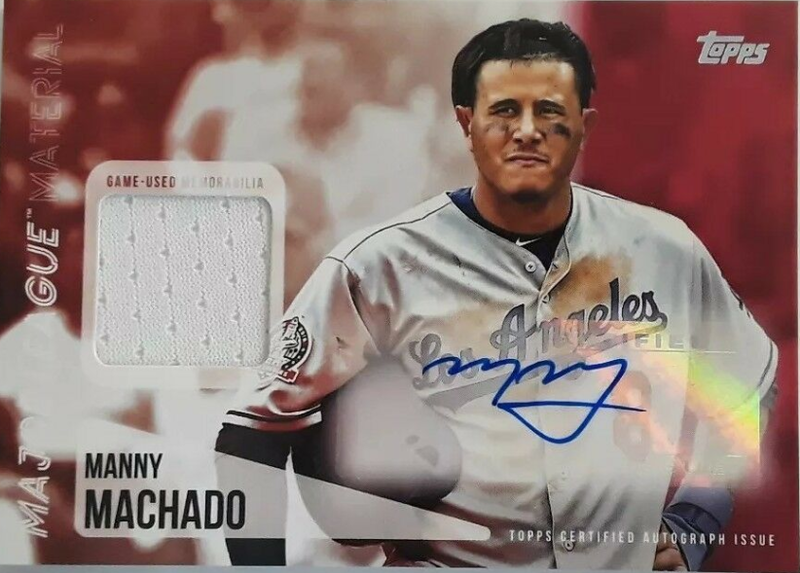 Available at local hobby stores or online hobby retailers, you will receive a silver pack of four cards for each hobby box purchased. 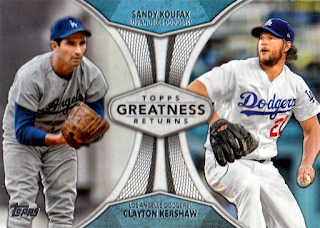 A jumbo hobby box should get you two silver packs. 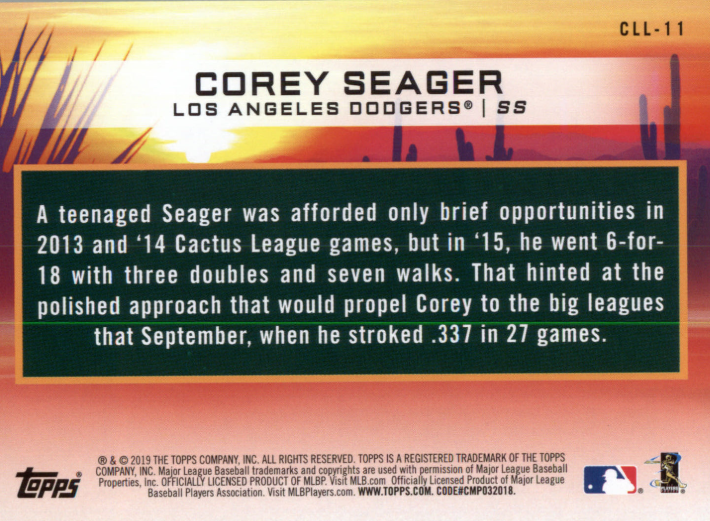 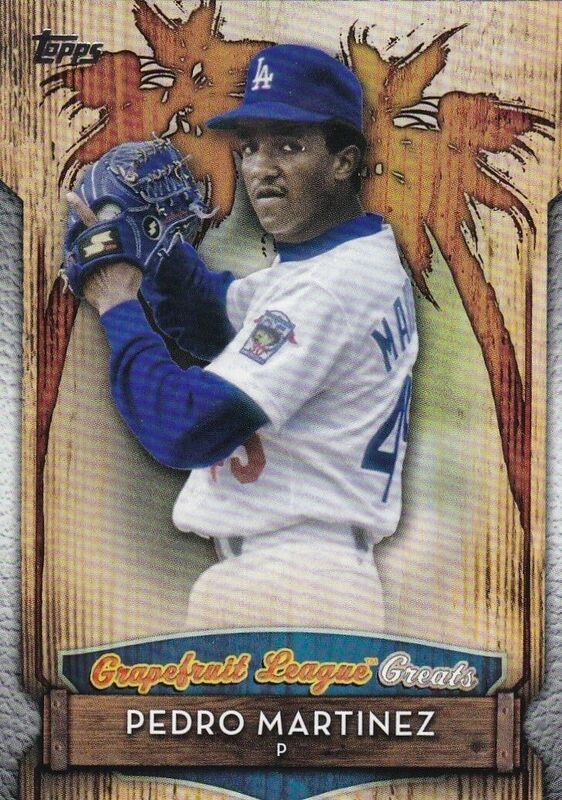 Go here for a complete checklist of promo cards. 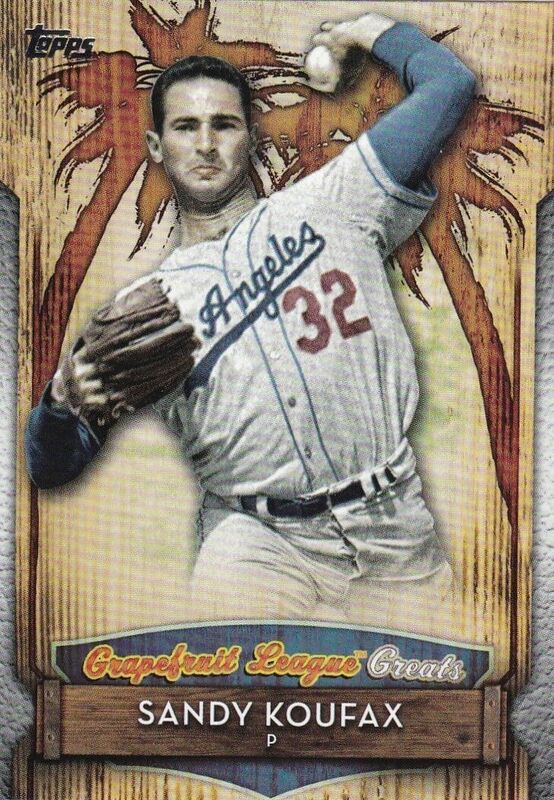 Not the biggest fan of Topps inserts... but that Greatest Seasons Koufax is beautiful!